Welcome, gentlemen, this one’s just for you. Ladies, since you’re already here, you can check it out, too. 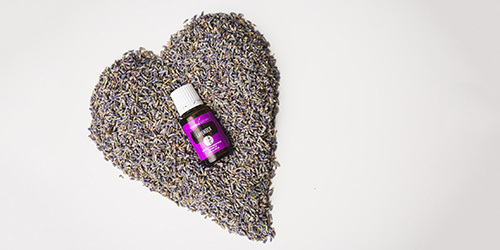 Incorporating essential oils into your life isn’t just easy—it can also put a manly spring in your step. Pretty soon, you’ll be chopping down trees with your bare fists and wrestling bears to a draw, all thanks to these simple tips. *Essential oils are indeed powerful, but please don’t try punching down trees and wrestling bears. 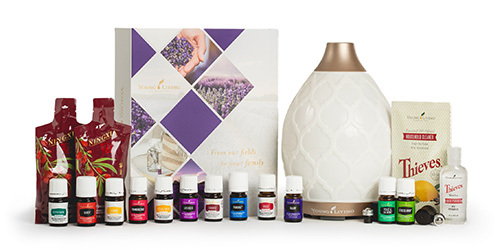 Just use these essential oils as directed to enjoy their awesome scents and benefit from their therapeutic-grade purity. aches, arthritis, strains, bruises, and sprains. Backed with our Seed to Seal® promise of purity, this pain cream will have your muscles thanking you for ditching the synthetic ingredients. Apply Deep Relief™ Roll-On to your neck and chest before working out to inspire you to push harder or apply it as part of a post-activity massage to target areas that need it most. a drop or two in your glass water bottle will keep you coming back for more. Supposedly, perfume is called “cologne” when it’s for men, but let’s skip the nomenclature and ditch it altogether. Start with Shutran™, Patchouli, Cedarwood, Bergamot, Northern Lights Black Spruce, or Black Pepper to see what works best with your body’s chemistry, then create a combination that’s all yours. Dilute with a smidge of carrier oil and apply a drop or two to your wrists and neck for a masculine scent that lasts all day. Give those lovely locks a healthy sheen with some homemade beard oil. Check out our handy beard oil blog post for some blends from the guys who know best—Young Living employees! Bottom line: If your beard is oil-free, it’s just not living up to its potential. at least doing it with the best stuff. Shutran™ Shave Cream is full of hydrating ingredients and pure essential oils that’ll give you a close shave with a great fragrance. Perfect for boosting flavor in almost anything you’re cooking, essential oils are like a flavor bomb compared to dried herbs. Add Lemon Vitality™ to fish, Black Pepper Vitality™ to steak sauce and marinades, and Basil Vitality™ to Italian. Get creative—your taste buds will thank you for it. Add a splash of hydration to your routine by keeping NingXia Zyng™ handy. Or if you’re in a real rush, reach for NingXia Nitro® to keep your athletic performance and cognition at its peak. Both are delicious, convenient as heck, and infused with essential oils. Still not sure where to start? 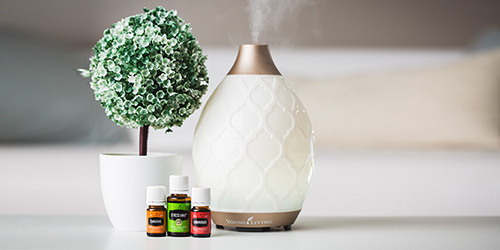 This blog is a great resource that’s frequently updated with recipes that incorporate essential oils in innovative and delicious new ways. Check out our Vitality-infused marinades, Vitality-infused chicken enchiladas, and 20-minute game-day recipes to get going!